Tony Todd says he knows why we might not ever see a Final Destination 6. Todd went on from the Candyman horror franchise to the Final Destination series, where he starred in the first two installments as the mortician who warns the kids that they can't cheat death. Todd had a voice cameo in the third movie and hasn't been involved with the franchise since. However, he was confident back in 2011 that the sixth installment was going to happen. The Final Destination movies all received mixed to negative reviews upon their respective releases, but they did make a decent amount of money at the box office and they were praised for the inventive premise. A lot has changed since 2011 when Final Destination 5 was released. The horror genre is going through a resurgence with movies that can often be made on a small budget. When asked about Final Destination 6 in a new interview, Tony Todd explained why it probably won't happen. He had this to say. "I am (surprised) but I know why there hasn't been (another sequel). It's really an expensive film to shoot. Just getting whatever accident set pieces, like for example part two with the whole traffic accident, that took a good five weeks to shoot and at least 20 million bucks. So there are other films like the Annabelle films which just focuses on a doll that they can shoot for a lot cheaper and still make money." 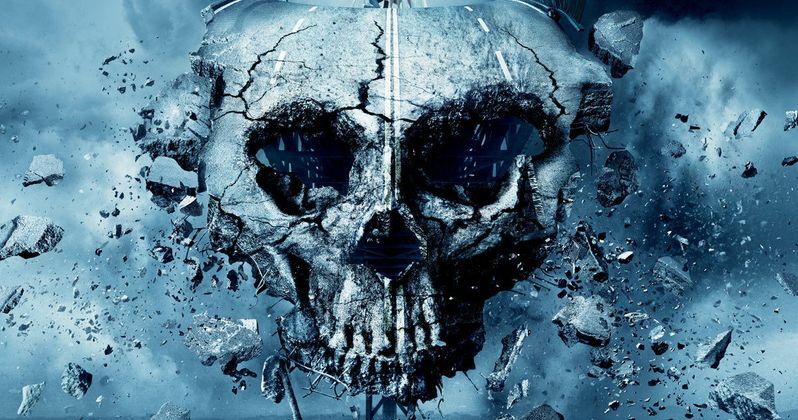 While the Final Destination movies continued to make money at the box office, the fifth installment made less than the fourth, though the fourth movie was the highest grossing of the franchise. Tony Todd and director Steven Quale both indicated that Final Destination 6 would more than likely happen if the fifth movie made decent money at the box office. It brought in $157.8 million compared to the $186.1 million that The Final Destination brought it. Tony Todd went on to say, "I'm pretty sure that ship has sailed but who knows? You never know. It was a good one while we had it." Tony Todd has been very vocal about wanting to take part in Jordan Peele's upcoming Candyman remake. As of this writing, he does not have a part in the remake, but it seems that Todd is interested in even being a consultant on the movie since he knows the character better than anyone else. We'll have to wait and see, but Todd could very well end up getting his wish when the Candyman remake starts filming. The Final Destination franchise is one of the highest grossing in the horror genre, so one can see a remake happening in the near future, if not Final Destination 6. But, like Todd says, if the studio can get away with making a movie cheaper, they will do so. But, stranger things have happened, and everything seems to be getting the remake treatment these days. The interview with Tony Todd was first published by Bloody Disgusting. Is Final Destination 6 Shooting This Year?